The AV-TEST awards are now an established institution in the IT industry. This year, the Institute is now presenting its internationally recognized awards for the seventh time. Kaspersky Lab was among the top finishers in the race for the title of the best IT security products of the year 2017, emerging as winner of six of the sixteen top awards. Kaspersky Lab demonstrated superb results in the test categories of PERFORMANCE, USABILITY and REPAIR. There are many IT security products on the market. And as the regular tests by the AV-TEST Institute prove, many of them are good, and some are even excellent. Yet in order to earn an AV-TEST award, that's not enough. The "World Champion" title is reserved to the absolute top products offering performance that sets new standards in IT security and making a significant contribution towards prevention. 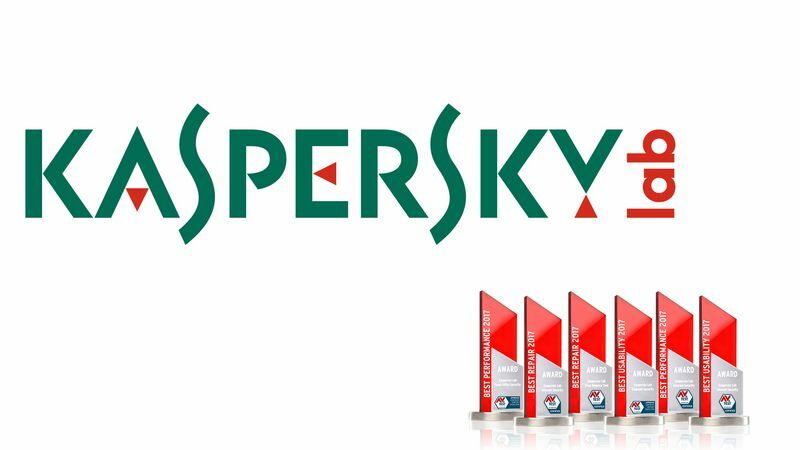 The Kaspersky products receiving the AV-TEST awards continuously excelled in the laboratories of the AV-Test Institute over the entire test season, demonstrating peak performance in the test categories of performance, usability and repair. And they did so from start to finish: In six two-month intervals, these IT products for home users and corporate users were able to outperform the competition. Due to the strong protection along with minimal reduction of system resources, AV-TEST is honoring the two products "Kaspersky Lab Internet Security" and "Kaspersky Lab Small Office Security" with the Best Performance 2017 Award. In case of an emergency, such as a successful virus infection, it is imperative to regain control over the infected systems as quickly as possible. The products "Kaspersky Lab Internet Security" and "Kaspersky Lab Virus Removal Tool" proved to be the best form of assistance in such desperate situations and thus earned the Best Repair 2017 Award. The lowest false alarm rate, and thus proof of the best usability rating in the test year 2017 was delivered by the products from Kaspersky Lab. End users and corporate users who protect their PCs with "Kaspersky Lab Internet Security" and "Endpoint Security" receive a significantly lower number of unsettling false warnings than the users of solutions from other manufacturers. 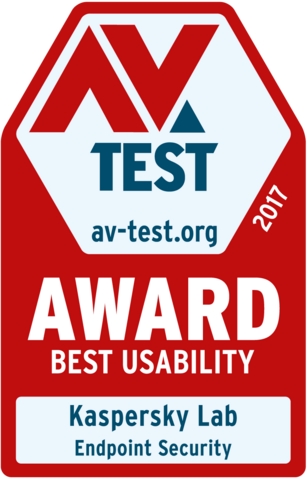 That is why both products receive the AV-TEST Best Usability 2017 Award. 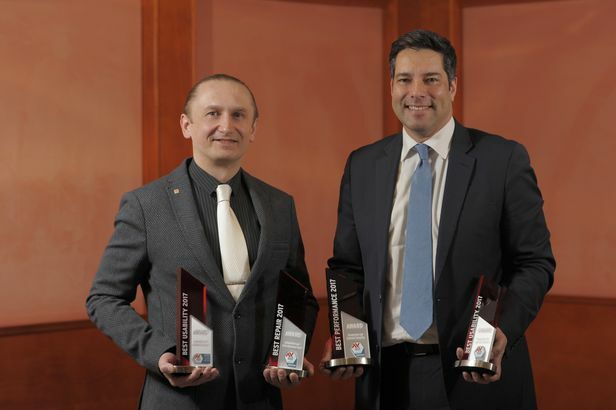 "Due to the strong protection along with minimal reduction of system resources, AV-TEST is honoring the two products 'Kaspersky Lab Internet Security' and 'Kaspersky Lab Small Office Security' with the Best Performance 2017 Award".